Reunion is, quite literally, a delightful slice of France in the heart of the ‘Ocean Indien’. One of only a handful of true French Overseas Departments, this becomes evident from the moment of arrival when your EU passport requires no stamp and visitors are whisked to their hotel by means of an excellent road system! It is a ‘younger’ island than neighbouring Mauritius, a 40 minute flight away (a mere 3 million rather than 6 million years old) which results in beaches not offering such powdered sand, but the interior harbours some dramatic and contrasting landscapes that give this island its own unique magic. Formed by two volcanoes, the dormant Piton de Neige showcases 3 cirques or circular craters (Salazie, Cilaos and Mafayete) which are layered with lush forestation and feature waterfalls tumbling from the craggy peaks thanks to the high rainfall in this region. 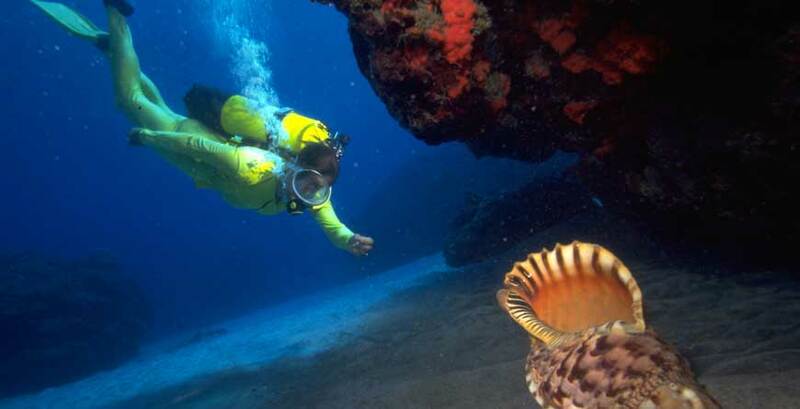 Quaint Creole villages such as Hell-Bourg and Cilaos welcome visitors and are the starting location of some exciting activities such as canyoning, rafting and fast mountain bike descents. The Piton de la Fournaise in the South, however, features arid, moon-like landscapes surrounding the second most active volcano in the world. Helicopter tours are popular to give an oversight of the island however it is possible to access most areas by car (with guide or self-drive) whilst walks and hikes for all abilities and a variety of durations can be enjoyed. The pretty sea-side town of Saint Leu is attracts many surfers by means of its big waves as well as paragliders who take advantage of the back drop of hills combined with 300 days of sunshine a year. It is also home to the excellent Kelonia Sea Turtle Observatory, where visitors can see and learn about the local species of Turtle in every sense, including their place in history. This coast also attracts Humpback whales in season (June – November) and the centre provides information for clients regarding these creatures also. Saint Denis is the regional capital and home to some historic buildings, charming parks and shopping opportunities before relaxing on a café terrace to watch the world go by. Saint Paul is the venue for the weekly market on a Friday for those interested in some local purchases whilst the resort of Gilles Saint Baines also has an attractive Marina, ideal for a stroll at sunset followed by dinner. One word of caution – you will be entering a territory not much frequented by the British and so cannot rely on many inhabitants speaking English! However, we can recommend an English-speaking guide and are sure you will have fun with your phrase book. 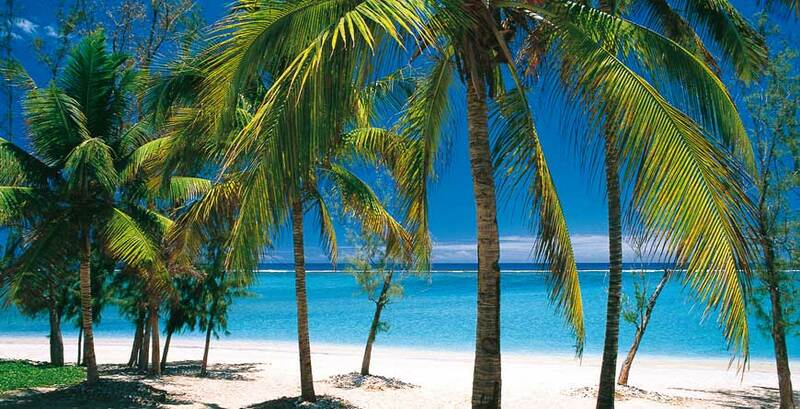 Located in the Southern Hemisphere, Reunion's Summer which runs through our Winter, is the hottest time to travel. However, weather is generally drier and still pleaseat during May - September, especially if you are looking to join in some of the more energetic activities that the island offers such as hiking and biking! Whale watching season runs from June to October, so a great time to visit to combined with a safari in northern South Africa. 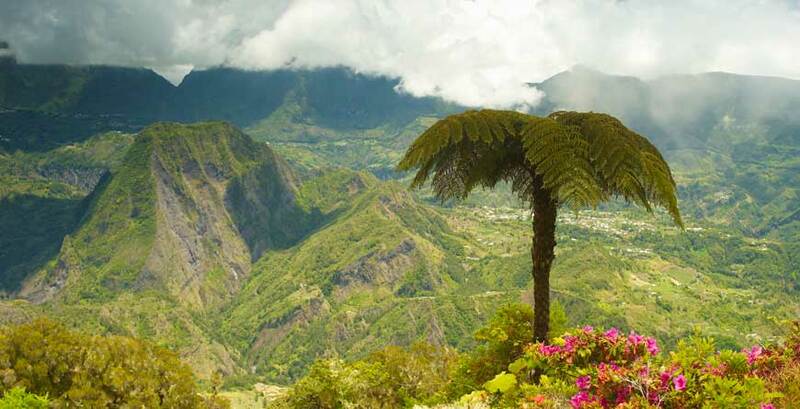 Flights: There are no direct flights to Réunion from the UK; however, there are connecting flights from a number of UK cities with Air France, Air Mauritius, KLM, British Airways and Emirates. The journey time is approx. 10 hours. International flights usually arrive at Aéroport de la Réunion Roland Garros, situated approximately five miles (8km) east of Saint-Denis. Direct flights are also offered with Air Austral from South Africa, for those seeking to combine the sporting and scneic thrills here with a safari!